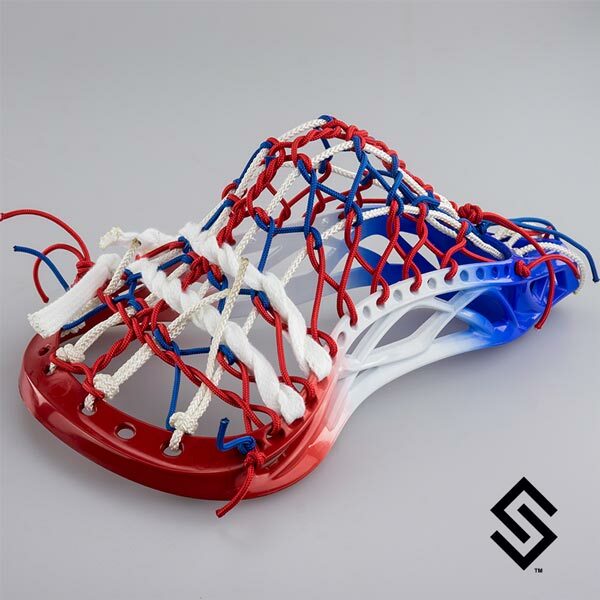 Our Ronald Reagan Super 'Murica StylinStrings Mini Pita Lacrosse Fiddle Stick Was made for those times when you need an extra dose of good old fashion Bald Eagle, George Washington high fiving Ben Franklin, fire work blasting patriotism! This item features a mini Super Power which is large enough for a full size ball. All stringing and wood work done right here in.... you guessed it... in the USA.